Set in the grounds of the Meonstoke CofE Infant School, in a brand new building installed summer 2013 The Valley Preschool provides a fantastic opportunity for children from 2 years to learn through play. 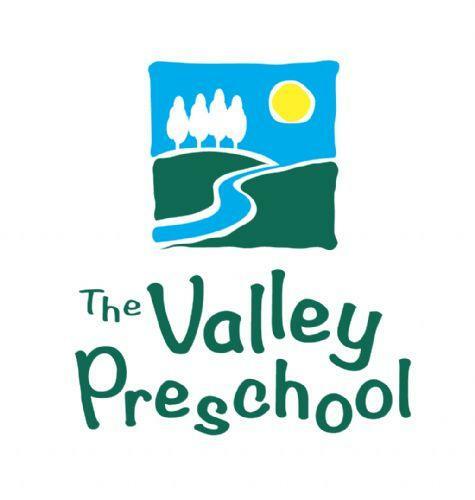 The Valley Preschool is a non-profit making registered charity (Charity Number 1067045) which follows the Early Years Foundation Stages curriculum, is affiliated to the Preschool Learning Alliance and has formally adopted their constitution. Although the preschool is not run by, connected with, or financially supported by the Hampshire County Council of the Church of England, it receives support from the Meonstoke CofE Infant School teachers and from the Hampshire Early Years Development and Childcare Partnership. It is managed by a voluntary committee and in common with other registered setting is inspected regularly by Ofsted. The Ofsted registration permits a maximum of 24 children per session with a staff-to-child ratio of 1:4 for 2-3 year olds and 1:8 for 3+ years. However, the preschool aims to maintain a lower (1:6) ratio for the 3+ years. Open daily during term times, offering two sessions, from 9am to noon and from noon to 3pm, children doing morning sessions can also stay for packed lunch. For full details visit the preschool’s website: www.thevalleypreschool.org.uk and contact the preschool supervisor, Mrs Lynette Davis to find out more or arrange a visit.